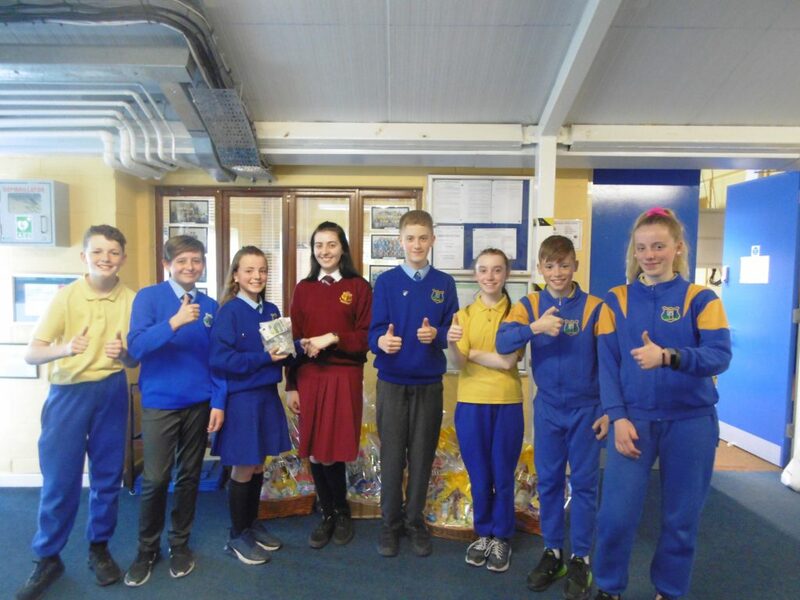 On Friday the 22nd of March we had a colours day for past pupil Georgia Henrick who is travelling with her school to Kenya to give aid and support. Our staff and pupils help raise €480 for this cause and Georgia was delighted with the achievement. Thank you to all. Georgia and the class captains handing over the money.